These look great for SMB finance/inventory management/ERP applications where low latency and high single thread performance is often most beneficial. Or where software is licensed per core. Particularly if they are available within servers with OK remote management functionality at decent price points. 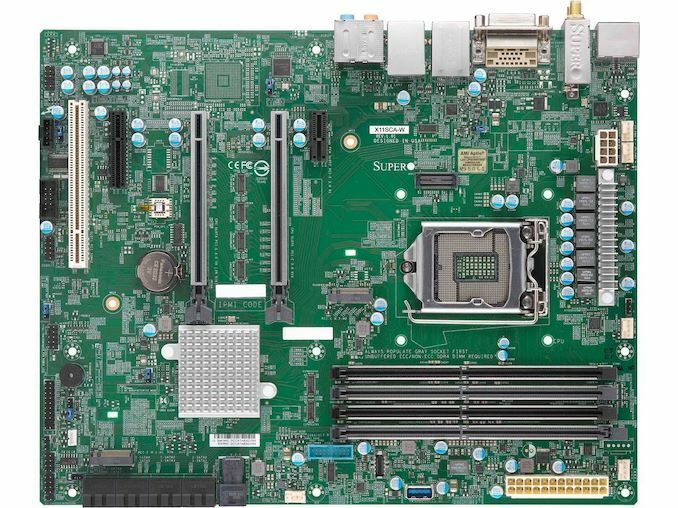 I'd love to be able to recommend 3 or 4 of them, and the presumably upcoming 8 core configuration when it is are available, in 1U servers to SMBs rather than Xeon-SP configurations. The Intel Xeon-SP configurations are obviously still going to be the best performing and value for a lot of large enterprise/scale workloads but for smaller organisations and applications only used by under a 100 users, having the simplicity (i.e. no NUMA configuration/consideration requirements) and the performance benefits of a leaner configuration would be great. Plus, having 3 or 4 identical servers with SSD drives in RAID1 could dramatically simplify and improve a lot of local hardware related DR capabilities for organisations with moderate budgets and requirements (essentially an unplug of production SSD drives and move to another/test server). From a market competition perspective, unfortunately it doesn't look like there is any other decent options for entry level server usage at this price at the moment. 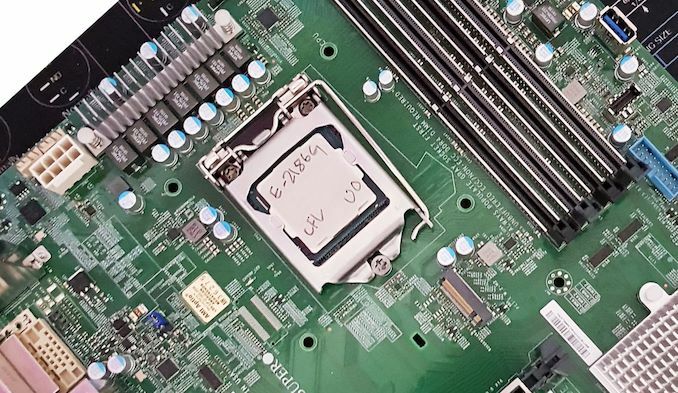 The AMD EPYC platform and CPUs are too expensive and at too lower clock speeds for a lot of business applications requiring quick response times/low latency and or licensing per core. And while AMD Ryzen CPUs are great for desktops, particularly where a dedicated GPU was already going to be required, this is actually one area where the Intel solutions can often end up cheaper and better when factoring platform costs - while also having far better support and availability. Therefore, it's really just Intel competing with themselves at the moment and enticing businesses to upgrade/invest. While not hopeful, it would be great if AMD and partners could change this. Agreed about Ryzen Threadripper CPUs being great for multi-threaded workloads and also having pretty good single core performance. I didn't forget, it's what will likely be in my next workstation, I just didn't go into that detail for the purpose of brevity. Only for EPYC CPUs, which at the moment only has low frequency SKUs, as far as I can tell. Please correct me if I'm wrong.